Hi Mamas! Let’s kick off spring with a celebration of motherhood! That’s a fancy way to say grab your kiddos, meet me in The Woodlands, and let’s get you some awesome photographs with your kids! The surprise is that these will be my lowest priced mini sessions EVER. Consider them a gift from one mama to another! When will the Motherhood Sessions take place? May 5th! I am reserving a short period, so space will be limited. Where will the Motherhood Sessions take place? If you are on Instagram, you can check out the location here. What does a styled session mean? A styled session means that I have chosen the location and will also help you with what to wear to coordinate with the location. Everything in the studio has white or cool neutral tones. 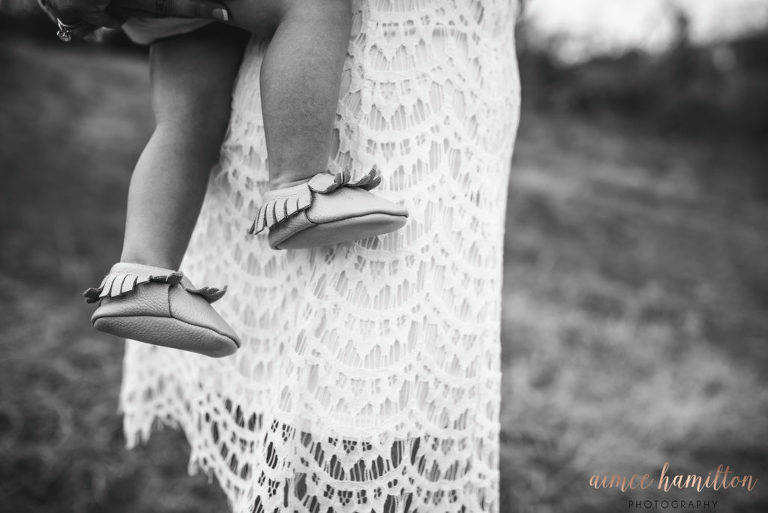 Neutral tones with some pops of pastel color will be beautiful on moms and littles! I can also help you with suggestions for places to look! With Easter just behind us, there will be great sales! 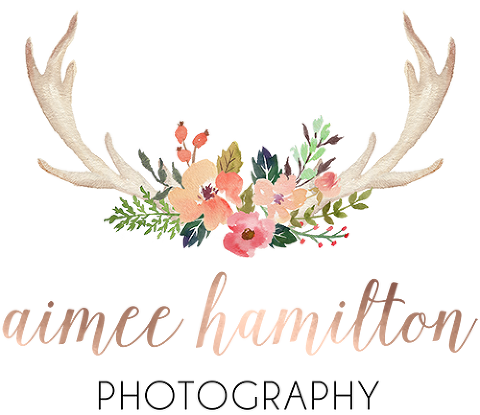 We also will have floral crowns available for the girls! These will be an add on to your session, but I promise you want to do it! Check out that camera roll on your phone. How many times are in the frame with your kids? If you’re anything like me, you take pictures of your kids everyday, but it is increasingly more rare that you make it in the frame also. Let’s face it, husbands aren’t always thrilled for family pictures either. So, pamper yourself and come have some fun with me! I encourage you make it a fun morning, get your hair or make-up done and then come kiss your babies for the camera! Motherhood sessions are meant to be a candid celebration of you and your children (or growing baby!). I actually encourage you and your kiddos to practice *not* looking at the camera. We’ll play games and focus on the love between you! Who is a Motherhood Session for? These sessions are perfect for expecting moms wanting a maternity session, and moms with kids of all ages. Unfortunately, these are not family or extended family sessions. These are just for moms and their kiddos! Boys and girls are both encouraged! Flower Crowns are available for $40 per child & $60 for mom. Moms will have a flower comb to add an accessory to their hair. Due to the scheduling of these sessions, refunds/cancellations/rescheduling will not be available. To book your session, fill out the contact form here! All sessions require full payment and session agreement to receive a confirmed time. If you need a sneak peek of styling tips, check out this link: what to wear!